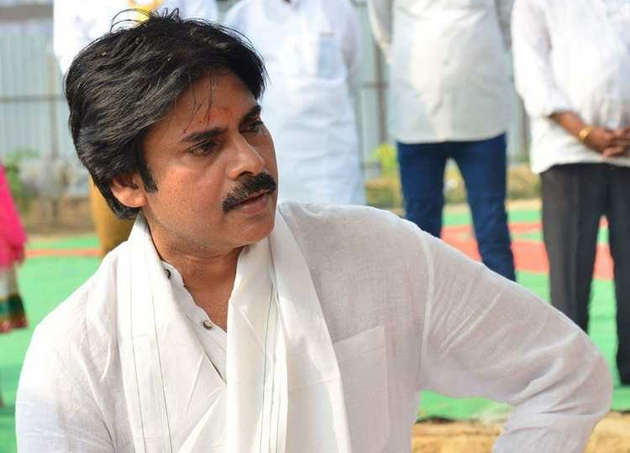 ﻿ Poor Pawan Kalyan built Rs 30 cr house in Hyderabad? PK - Do You Need A Rs 30 Crore House? Pawan Kalyan seems to be desperately trying to project himself as the cleanest or non-corrupt leader in AP. He claims to be leading a simple life style and quit films which fetch him crores for the sake of people. In the past, PK spoke about selling his car unable to pay EMIs and struggled to pay salaries to his staff. If Jana Sena Party is for the poor, The Actor-turned-Politician should have used the crores invested on new house for strengthening the party & also for the welfare of Jana Sainiks. Does a Leader who boasts about simplicity really need an expensive house worth around Rs 30 crore in a posh locality like Jubilee Hills? House-Warming Ceremony of Jana Sena Chief's new residence happened on November 9th in Hyderabad. It's high time Jana Sainiks realize that there is a lot of difference between the motivational speeches of his leader and reality.